National carrier Rogers made a slew of announcements this morning on enhancing wireless services in Alberta, Quebec, New Brunswick and Nova Scotia. In Alberta, Rogers said it is enhancing services in Belgravia in Edmonton, Strathcona Athletic Park, and “several areas” in Lethbridge including Willowbrook and Fleetwood. 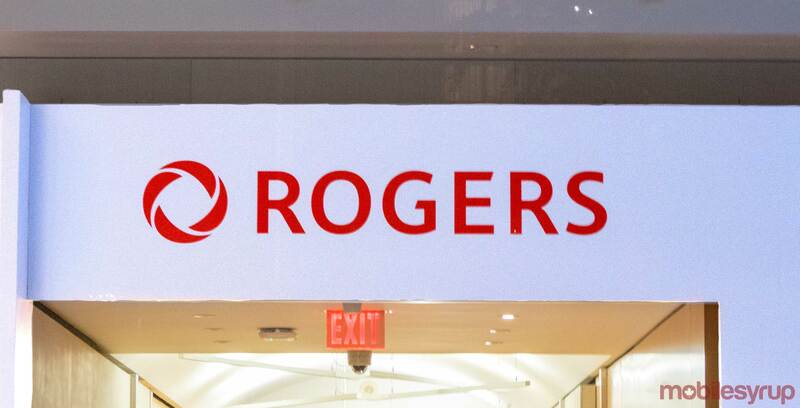 In Quebec, Rogers says it is improving services in seven cities including Gatineau, Boischatel, Quebec City, Montreal, St-Eustache, Blainville and Terrebonne. In Halifax, Rogers said it is improving wireless services in Joseph Howe Drive in Halifax, Damascus Road in Bedford, and on Highway 101 between Annapolis and Bridgetown. To note, Rogers has a multi-year program to bring 5G networks to customers across the country. In 2018, it said its plan to launch LTE-M network to “enable the next era of IoT solutions in Canada,” and it also announced a 5G research partnership with the University of British Columbia. Rogers is working with Swedish company Ericsson to deploy infrastructure ready for 5G. is currently working on a multi-year program to bring 5G to Canadians.